Management by Steel Trap (MBST) is a Project management Framework which is based on the traditional project management approaches with the focus on collaborative milestone setting and adoption of methodical questioning throughout the project lifecycle. In order to successfully manage projects, the appropriate project management framework should be followed that would help in accomplishing the project goals. This is intended to be a handy tool for project managers that are eager to try out new tools and techniques to achieve better results or for anyone who aspires to become a project manager and wants to understand the nuances of Project Management. 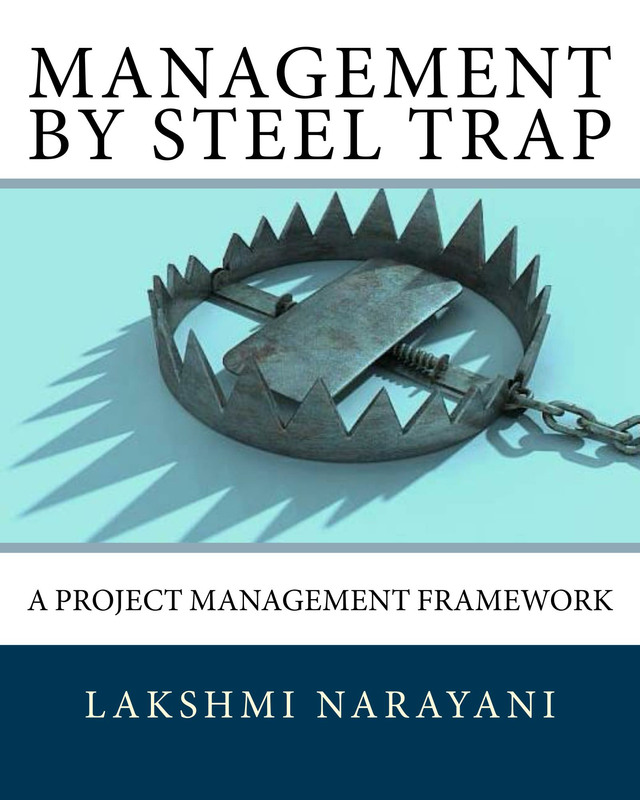 The book starts with an introduction to Project Management terminology and phases, description of Project Management processes based on steel trap laying philosophy and goes on to elaborate the MBST framework with detailed inputs on each Project Management phase. Each phase also includes the tools and templates that could be used to better manage the projects. Additional project management tools like decision making framework, how to conduct meetings effectively, how to master the art of team management, what are the traits to be acquired to become a successful Project Manager and finally, a long list of Project Management jargons are also included in this book.